Have you ever broken your smartphone? Are you worrying about losing all the data like your photos and other memories once it got repaired? 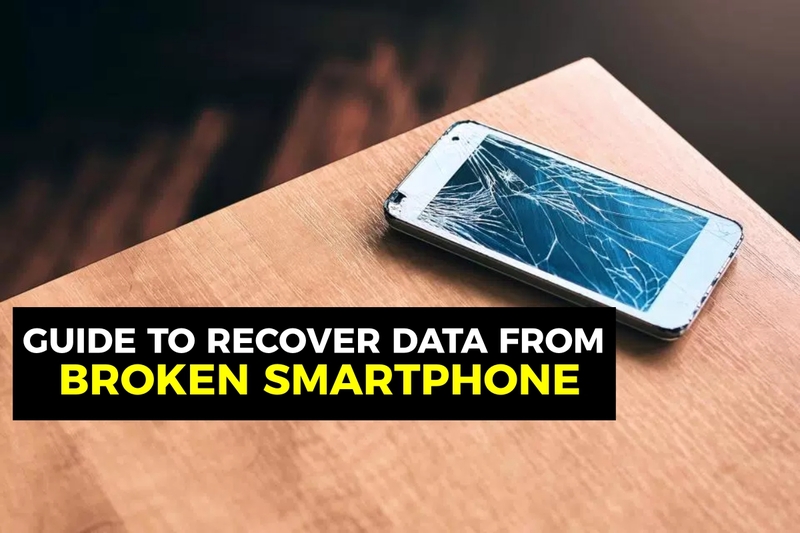 Do you know that there is a chance to recover all the data from your broken smartphone before sending it to repair? Yes, we can recover all our data from the damaged smartphone by following these simple steps. To recover data from your broken smartphone you should take the help of your computer. Before starting, we must activate the USB debugging in the configuration of the Android device, to make sure that the smartphone is recognised by the PC. It can happen that even if the smartphone is connected to the computer we cannot find the data that we are looking for. Do not worry, there are a number of very useful programs to solve these types of problems such as Wondershare MobileGo Android, Recuva, and Remote Recover. You can choose any one of these programs. Wondershare MobileGo Android and Remo Recover are two easy-to-use PC applications. We have to just follow few simple steps to reach our goal of recovering data. Wait a few seconds . . . The Smartphone still looks good but does not respond to our touches as it has fallen on the screen and now it is impossible to control? This is one of the most common cases. The smartphone device is on, but the screen is black and does not respond when we touch it. Do not worry, although the screen is broken we can recover the data and files. For terminals that support the USB OTG protocol, the screen can be controlled thanks to the computer mouse. You have to connect the mouse, or it will be perfect if you connect both mouse and keyboard to your smartphone through a cable or USB OTG connector. Once you have connected you can see the mouse pointer and is ready to click. The smartphone device can be used as a computer. Another option is to take control of your smartphone directly from the PC is through apps. There are applications like AirDroid with which we can take control of the smartphone. But, you need to have these applications installed before dropping your device or breaking it accidentally. The Co-founder of Cyanogen, Koushik Dutta, has developed an application with which we can control our smartphone from a computer. 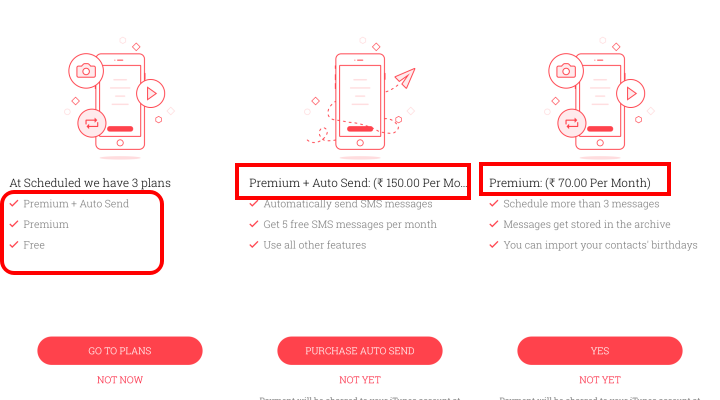 For this, you must install the application on the smartphone, from Google Play logged with your account from the computer. Now install the Chrome add-on, the drivers, plug in and control. After a few seconds, a window with the screen of your smartphone appears. Our smartphones contain a series of very sensitive data that it is convenient to insure. There are several ways to do this: hide the files that you want to protect, block applications to restrict access, use guest mode, make backups in the iCloud or put passwords to applications. The best way to ensure all the data contained in our smartphone is to make a backup periodically. That is, save a copy of the data to be able to recover even in the case of losing the device. There are several applications to make backup copies on Google Play with which we can transfer data and make a backup on our computer. By following a few simple steps, our data will be safe. Easy Backup is a simple application that allows us to save our data in the cloud or on the SD card. That is it! Once you have done the backup, your data will be safe. I hope this article helps you to recover your important data like photos, files, etc from a broken smartphone easily. If you have any other queries regarding the above method, let us know them in the blow comment section. We will get back to you as soon as possible to solve all your queries. Would you like to add any other important points to this story? Then write them to us through our contact us page and we will update this article once they are verified. Do you have any other tricks to recover data from a broken smartphone, with the screen broken or not turn on? 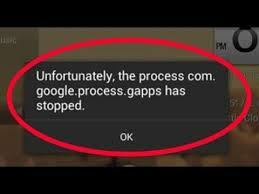 Solution to Fix Error "com.google .process.gapps has stopped"
There are two error messages that affect some devices: ‘Unfortunately, the process com.google.process.gapps have stopped’ and ‘com.google.process.gapps has stopped unexpectedly’. The two errors are related to the same problem and luckily it is easy to solve. Yes, we have a solution to fix those errors. Do you want to know how? Then continue reading the article. We can fix this error by following these simple steps below. 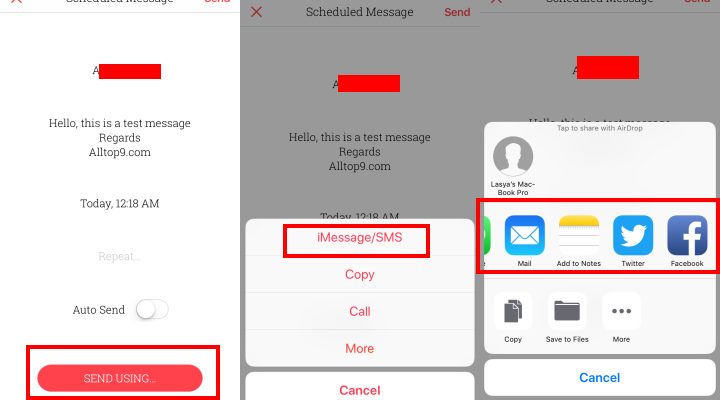 If you have noticed that the error message appears repeatedly when you try to start a particular application then it is most likely that this application is the cause of the problem. 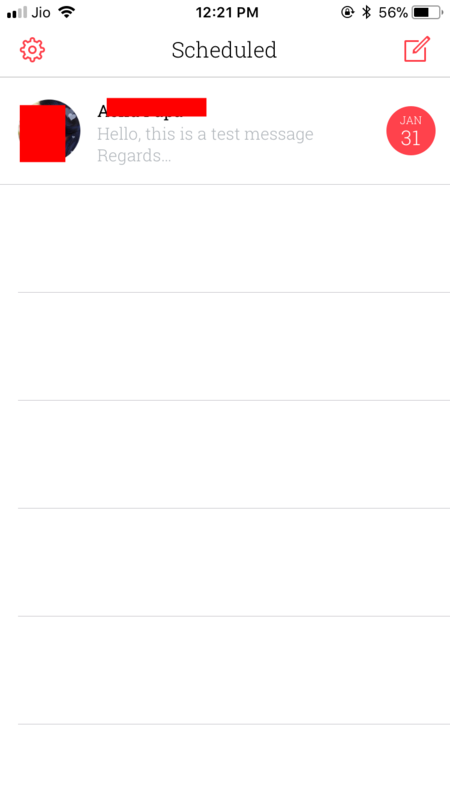 Go to Settings —> Applications and find the application which is creating this problem. Click on the application and in the next screen delete the cache of that application. This could solve the problem. If the error continues, you can also try to delete the application data. This means that any progress in the game or chat conversation, etc. will be lost, so it is better to back up the application data before deleting them. The button to erase the data is above the one to clear the cache. If the problem still continues, the next step is to uninstall the application. If after clearing the cache, deleting the data and installing the application the problem continues, then the problem may be in the Google Play services application. This means removing all the data from Google Play services, it sounds more frightening than it really is. This step will erase all the preferences and settings of the Google Play services, but they are easy to configure later, you will not even notice it. Go to Settings —> Applications —> Google Play services. In the information view of the application, click on the button to manage the space. In the next window choose to delete data. You will receive a warning message to confirm that you want to erase the permanent data. Click on OK to accept. To uninstall the updates that Google Play Store has received, we must enter into Settings —> Applications —> Google Play Store. 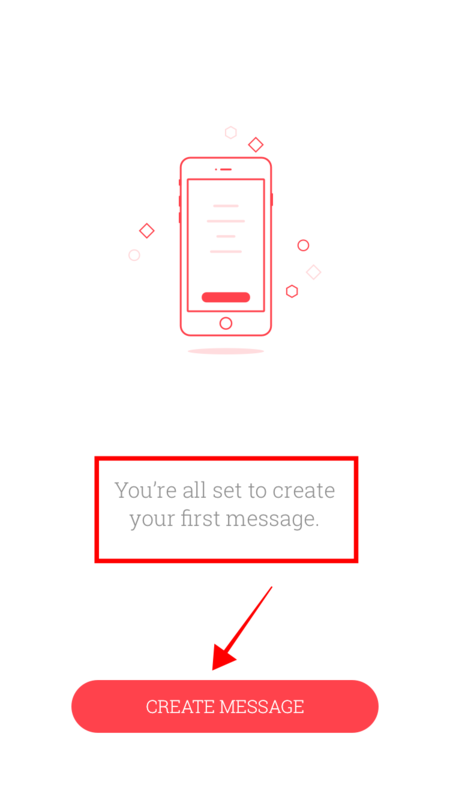 In the information window of the application on the top right there are three points, if we touch them, a small menu will appear with “Uninstall Updates”. This is another of the most common causes why this error appears, the download manager for some reason is disabled. To re-enable it we have to go to Settings —> Applications, here we have different tabs or sections, one of them is ‘Disabled’. If we find here an application called Download Manager, we just have to touch it to enter the information of the application and click on the ‘Enable’ button. 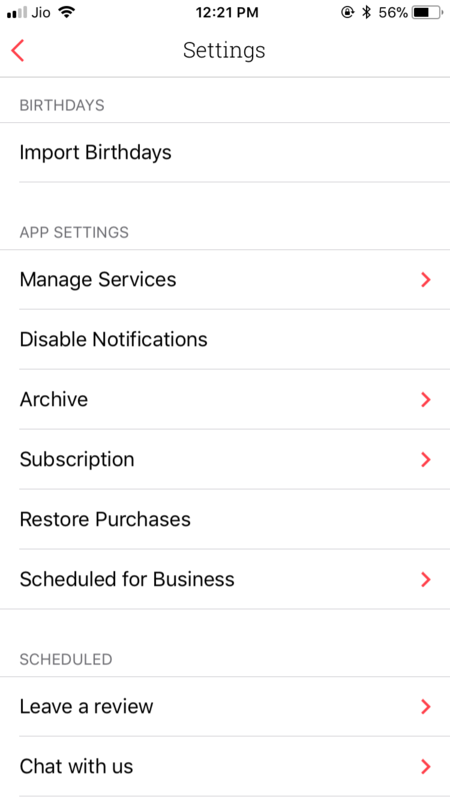 Another option is to go to the Settings —> Applications —> All and re-establish the preferences of the applications. This will take all the applications to their factory settings, but will not erase any applications. In other words, you will lose all the progress that you have not saved. This is how we can fix the error “Unexpectedly, the process com.google.process.gapps has stopped”. I hope this article will help you to solve this error on your Android smartphone. If you have any queries regarding any of the above methods, let us know them in the below comment section. We will get back to you as soon as possible and clear all your queries. Would you like to add any other important points to this article? Then write them to us and we will include them in this article in the next update once the verification is done. 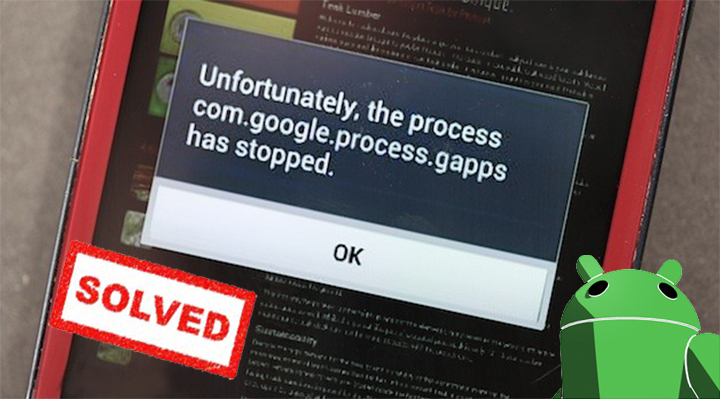 Which method helped you to solve this Error “com.google.process.gapps has stopped”? How many times have you watched a video on the Internet, YouTube or any other channel? Do you ever thought of downloading it to your device?. Probably many, but you might think that you could not download them from the Internet. If so, you are wrong at this time. Because with these 5 simple apps it is possible and a lot easier to download any video from the Internet than it seems. And, Of course, we refer to videos without copyright that you can download freely from the internet. Here, we will reveal all the 5 applications which help us to download videos from the Internet to our any devices. With aTube Catcher you can download videos from any Internet portal in a very simple way. It will be enough to define the format you want and click on download. In addition, it is already configured for the most popular devices, although you can adapt it according to your needs to see your videos with full quality on your mobile, tablet or PC. In addition to downloading videos in HD, you can convert them to different formats or change the size, record optical discs or capture in video everything that happens on the PC. 4K Video Downloader will allow you to download high-quality videos and any type of file in a particularly fast way and in any video or audio format, to which other contents such as subtitles or 3D effects are added. 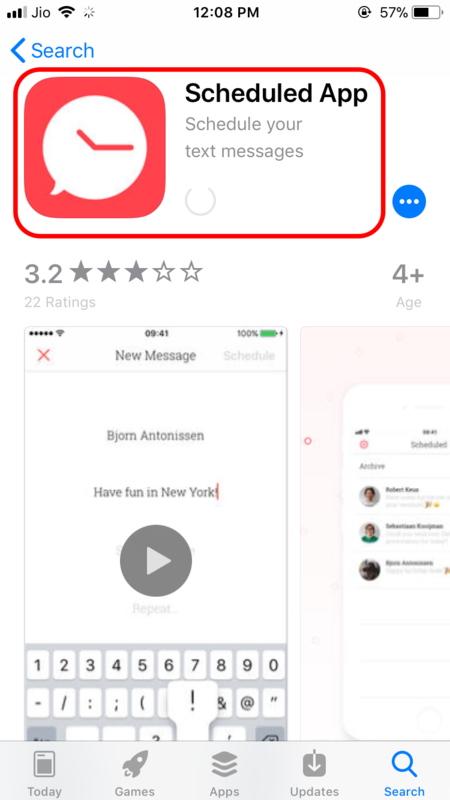 To use it, it will be enough to copy the link of the video you want to download in the app and select the format in which you want to do it. Before downloading, you can view the content from the menu. With 4K Video Downloader you can also edit and convert high-quality videos in any format. 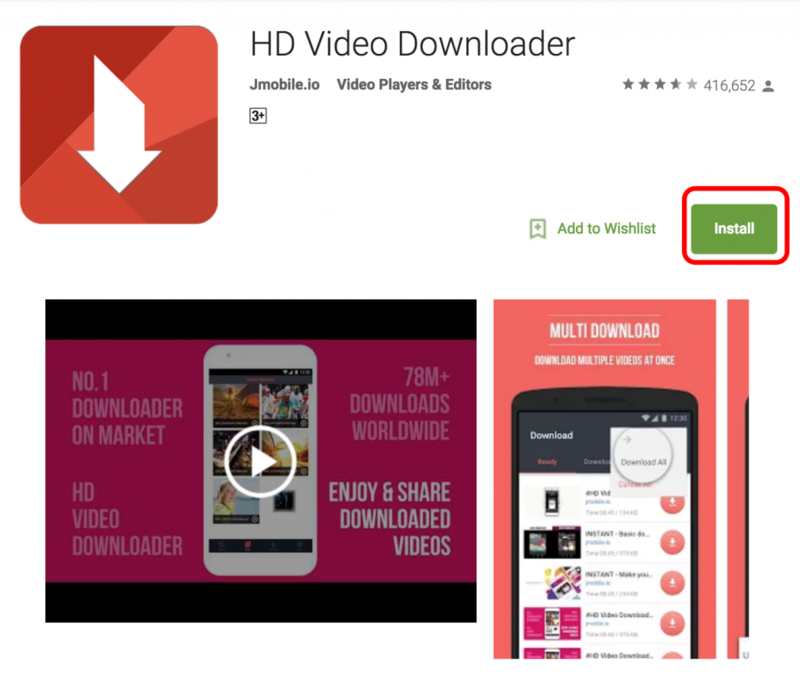 HD Video Downloader will allow you to download free videos through the web browser. To do so, it will be enough to search for the video you want within the application and click on the play or download button. It supports a large number of video formats, which can be stored directly on the SD card in a few seconds. That its name does not lead you to deception: with Video Downloader you can download videos, but also all kinds of multimedia files. It has an integrated web browser and thanks to its file download manager you can pause and resume downloads as needed. As its name suggests, speed is the main feature of Fastest Video Downloader, an app with which you can search, download, share and play your favourite videos as many times as you want. And all in the simplest way, since the app automatically recognizes the web browser links, it is not necessary to copy and paste to download the video. The application is compatible with numerous formats such as FLV, MP4, AVI, MOV, MPEG, WMV, 3GP or MKV. 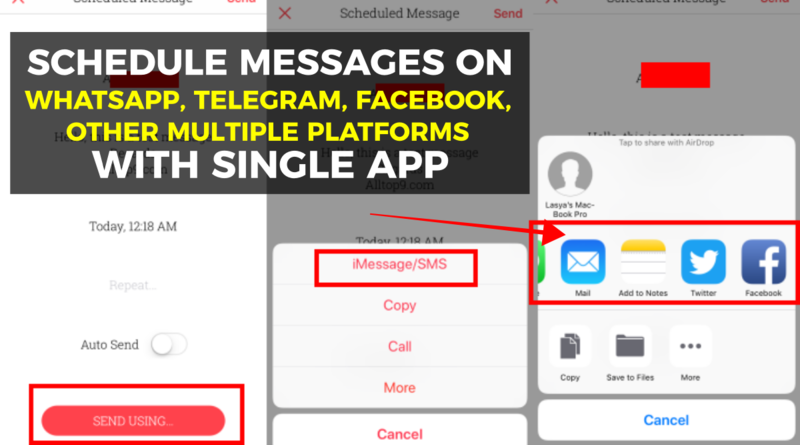 And do not suffer from possible connection interruptions: Fastest Video Downloader will resume the download automatically when you return to enjoy the signal. Of course, it is not compatible with YouTube. The list is completed with these 5 top apps to download the videos from the Internet. Whether you may use your mobile or PC or Tab, these apps are compatible and help you to download any video to any of your devices as fast as possible. I hope this list solves your video downloading problems. If you are facing any issues while using any of the apps, let us know them in the comment section below. We will get back to you as soon as possible to solve all your queries. Which video downloading app do you like to use first? Did you know that you can use your Android phone or iPhone as a wireless mouse, keyboard and trackpad for your computer? If you think this method is complicated, then it is a No. It is not very complicated, and best of all, it is free and very useful. Today, we will show you how to do that. Imagine that you have a key that does not work well, or that typing on your usual mechanical keyboard makes a lot of noise. You want to write some distance from the screen, or you have to control the slide from a distance slides. There are many situations in which a user may need a mouse, keyboard or trackpad remotely, and today everything is possible thanks to the technology. In fact, to achieve a mouse and keyboard replacement you only need an internet connection and an app on your phone or tablet. Do you want to know how? We show it in a headline. To turn your mobile into a mouse or keyword we will use the application that we liked the most in the test and one of the most useful apps of all. It is Remote Mouse, and it is available for free. It has both Android and iOS version, making it ideal for all types of users. The first thing to do is to make sure that both smartphone/tablet and computer are connected to the same WiFi network. If so, the second step will be from the computer: go to the Remote Mouse webpage and download the client (program) on your PC. At the same time, on your mobile or tablet, you can download and install the ‘app’ with the same name. 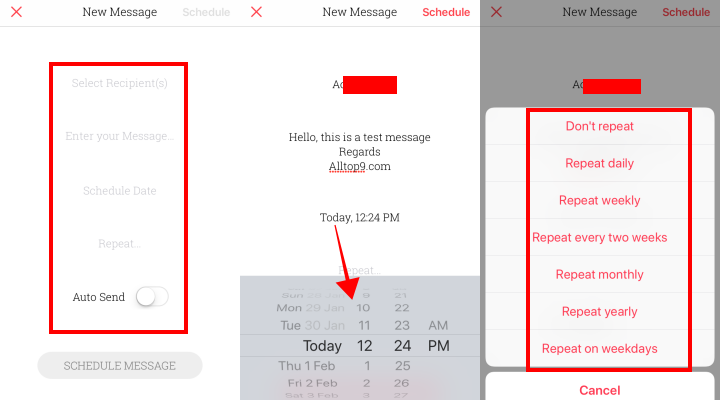 In addition, it is also possible to switch to the keyboard mode by pressing on the top of the screen on the mobile. Easy, isn’t it? As we have seen, turning our mobile or tablet into a wireless mouse and keyboard is very simple with Remote Mouse. However, it is possible to say that there are other alternatives to this application to achieve the same objective, so it is always good to take them into account in case your device does not work. The good thing, in addition, is that its configuration is very similar to the one we have explained in the case of Remote Mouse, so you only need to follow the same steps to have this technological replacement in place. Very similar to Remote Mouse, it presents extra options like screen capture remote voice input. WIFI Mouse is available for iOS and Android. It is compatible with Windows 7/8/10, Mac OS x / Linux, and is free. Mouse Kit also works if the user has downloaded a special program on their computer. Its functions are broad, like PowerPoint support for presentations. Available for iOS and Android, and for PC and Mac, it is also free. This application of Asus also turns your phone into a mouse or keyboard. To use it you have to install a program on the PC. In this case, it only works on Windows PCs and Android phones, and it is also free. Now you can see that it is very simple to control your PC with your Smartphone remotely by turning it into Trackpad, Mouse and keyboard with the above apps. Now, it is your turn to test it and experience its working. I hope this article will help you to work easily with your PC with your remote mouse or keyboard or trackpad. If you are facing any issues while using any of the application, let us know in the below comment section. We will get back you to solve all your questions as soon as possible. If you are already using any of the apps, share your experience with our readers for the better understanding. Would you like to add any other important apps to this article? Then comment below, and we will review it and include them in this article in the next update. 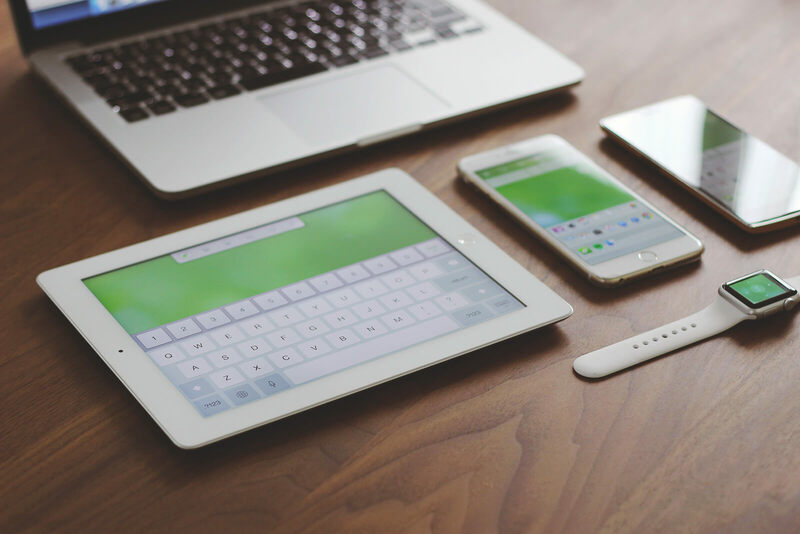 Which app do you like the most to use your mobile as mouse, keyboard and trackpad?